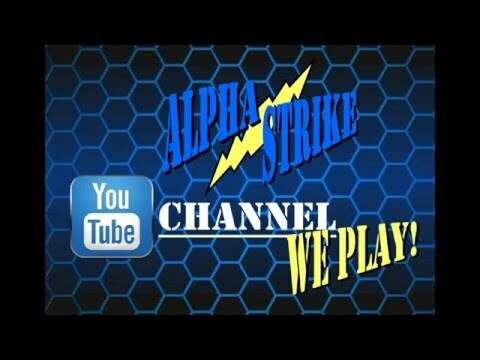 'Alpha Strike - We Play!' is a YouTube channel devoted to all things gaming and hobby. We are a group of average gamers just looking to have fun and not take things too seriously. At the time of this post it is still only fairly new, but we do have videos related to Norsgard for you to see with more on the way. The first is a basic introduction to the world and rules of Norsgard. Anyone who wants to get a feel for the game should find it useful. The second is our first ever battle report between the Scarlet Watch and Alliance of the Bat! We try to talk about what is going on as we play so if you enjoy battle reports then this could be worth your time. As time goes on we will have more content so subscribe to the channel to stay up to date and thanks for watching.